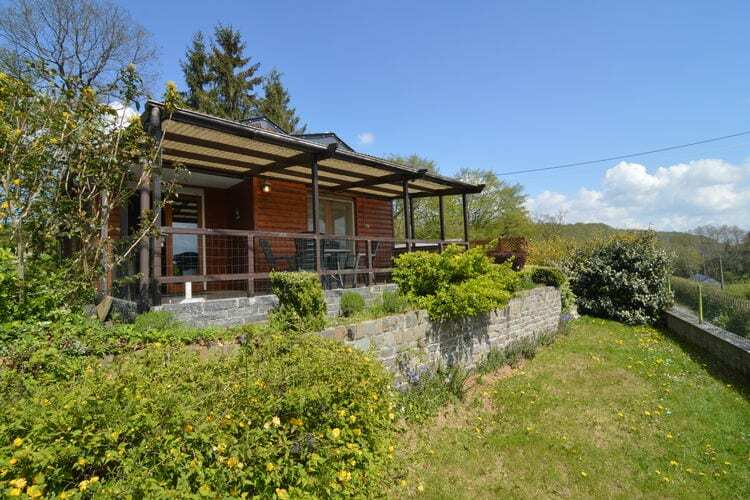 Simple holiday home for the budget traveller. 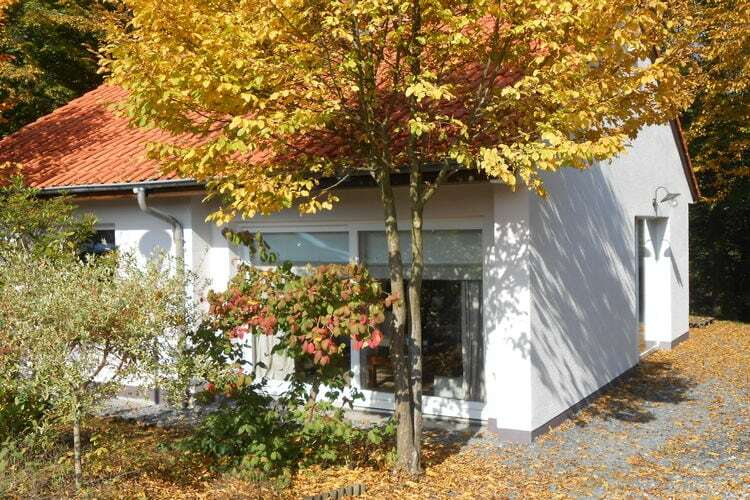 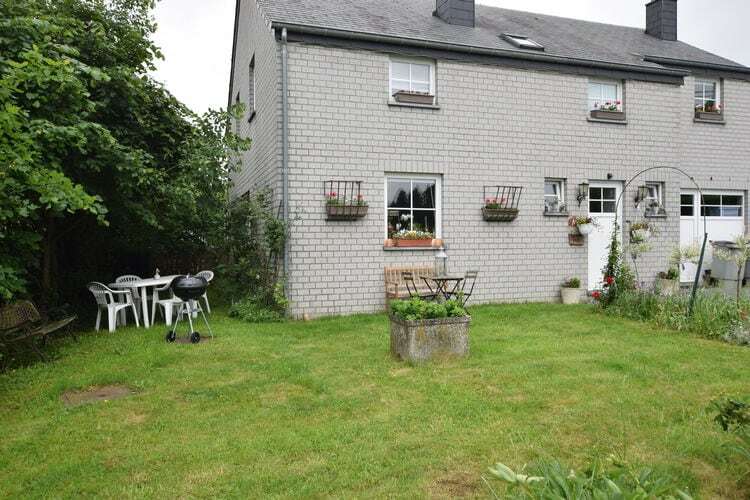 Quiet, nice and spacious house with very large, beautiful garden. 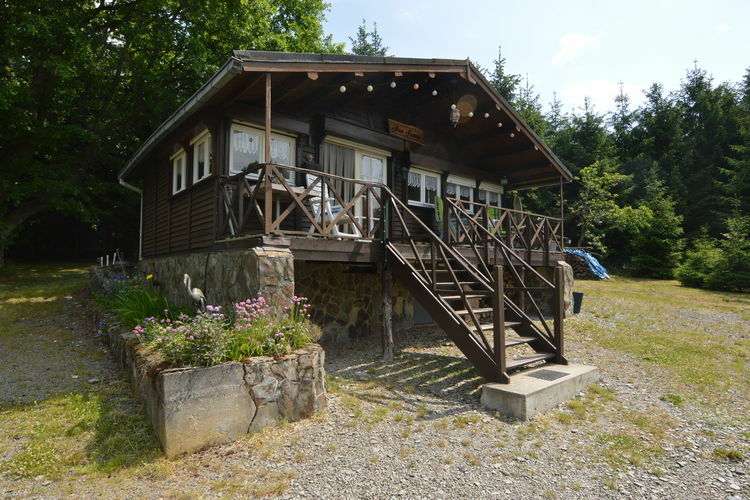 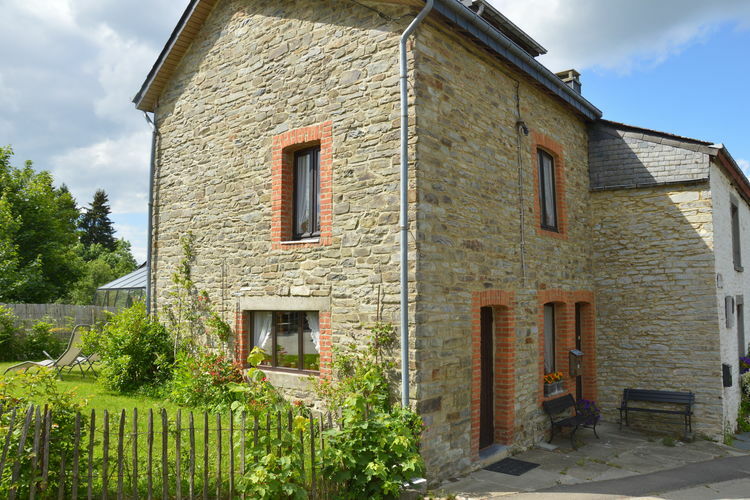 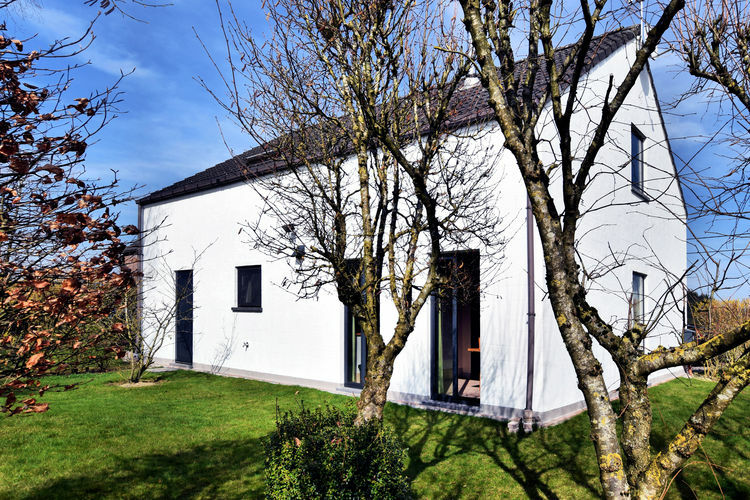 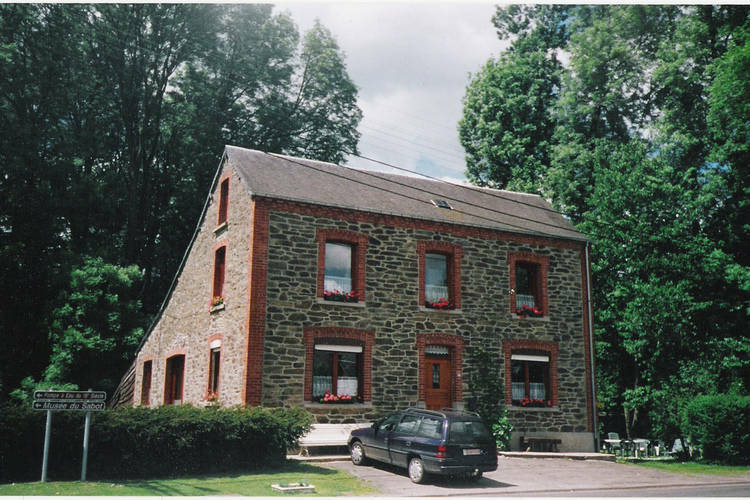 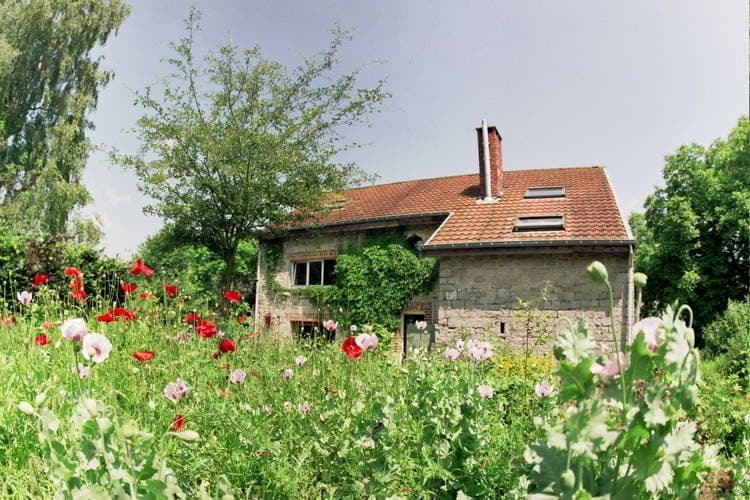 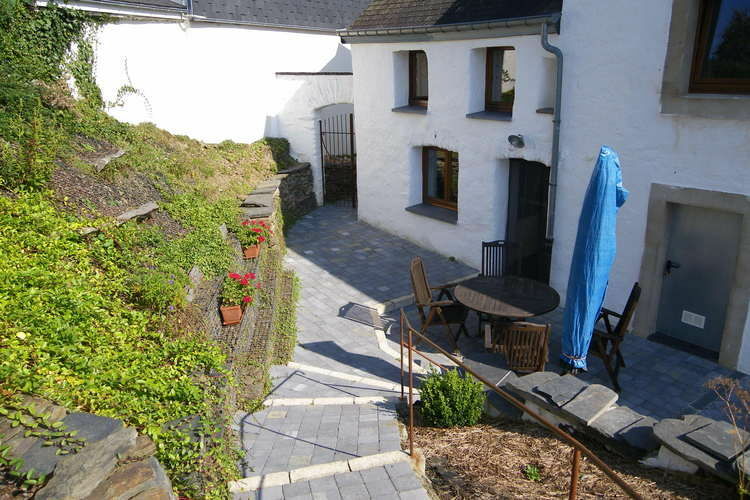 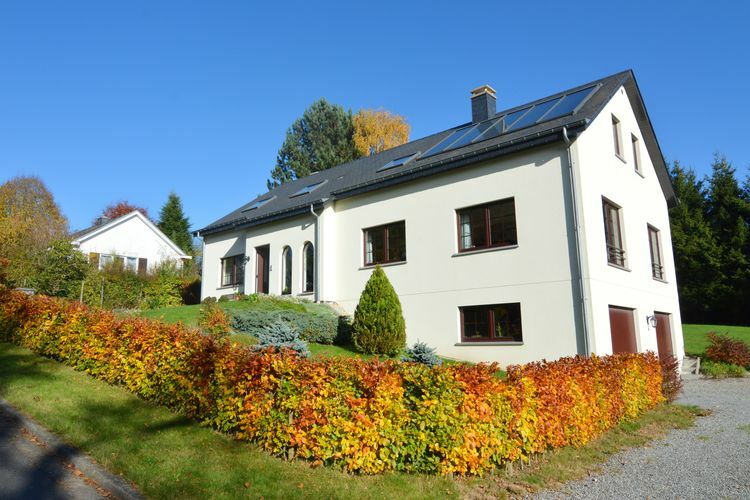 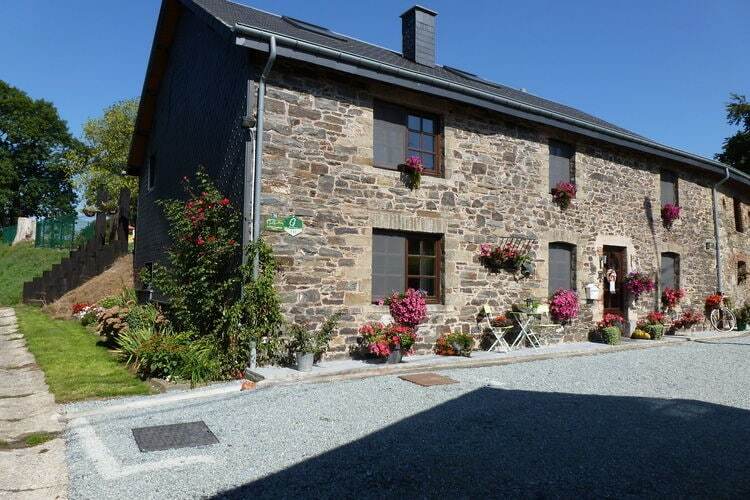 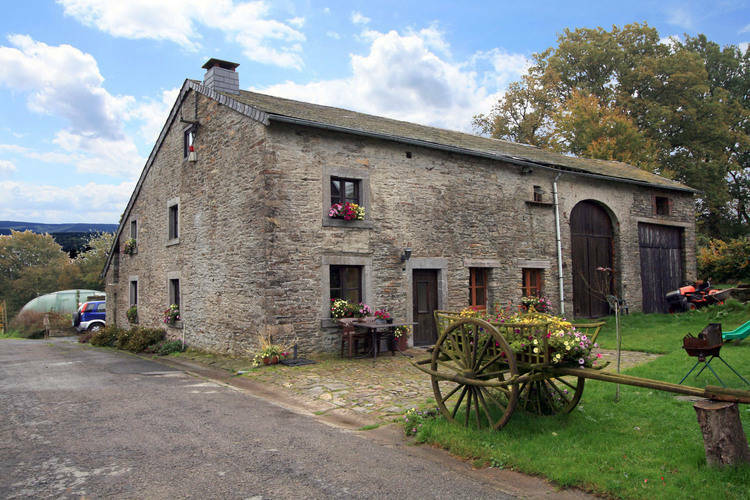 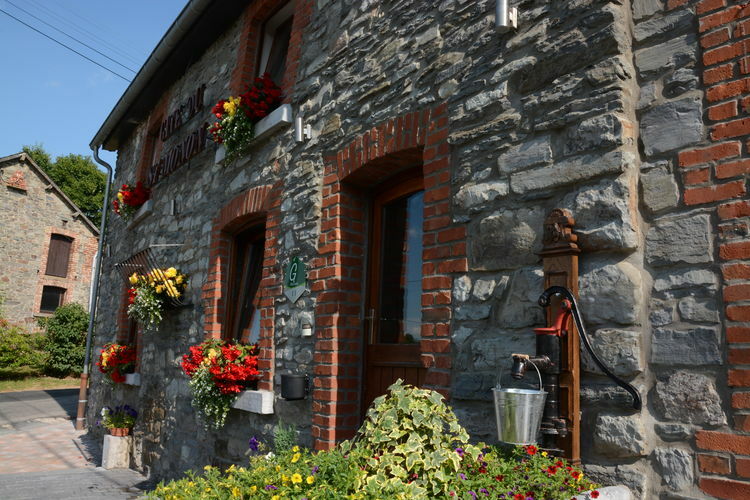 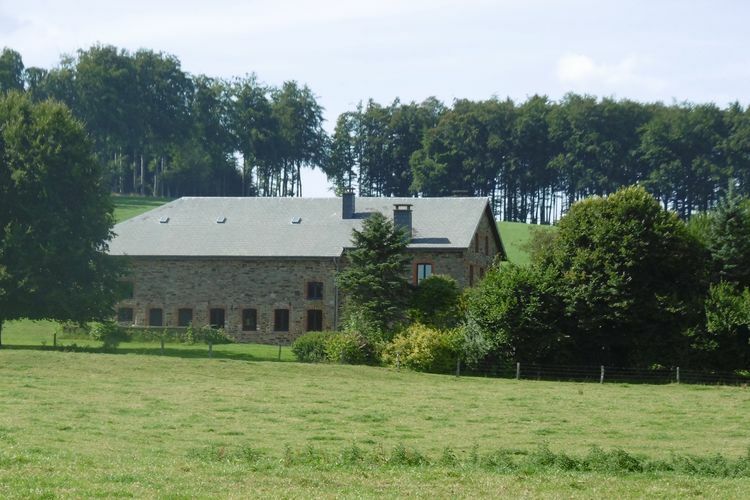 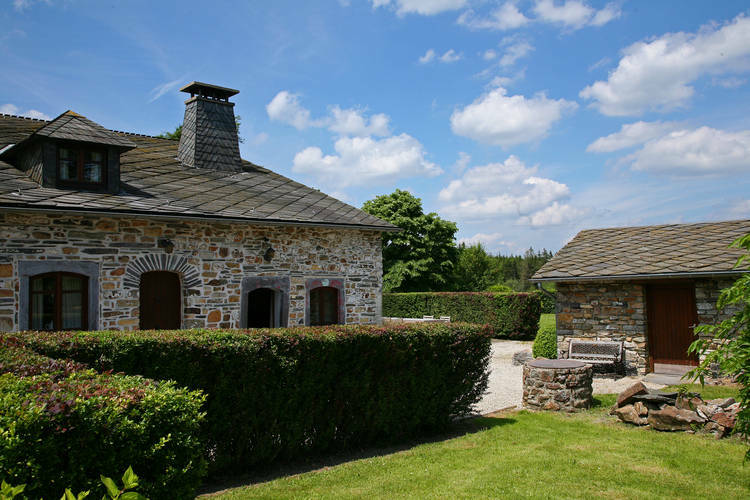 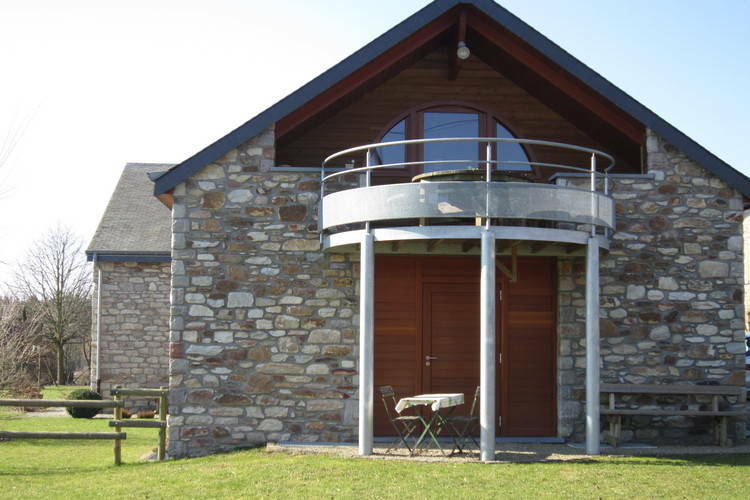 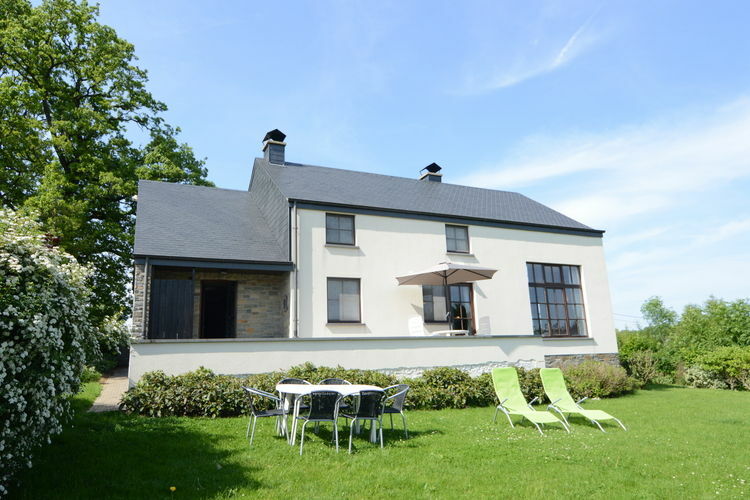 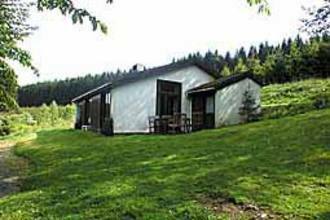 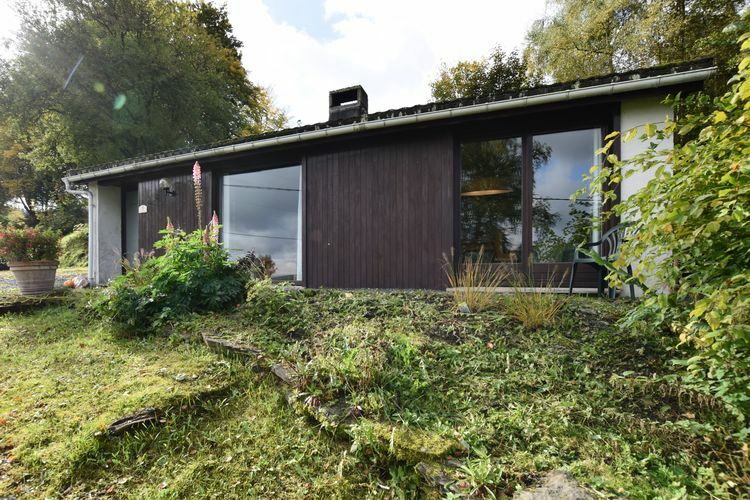 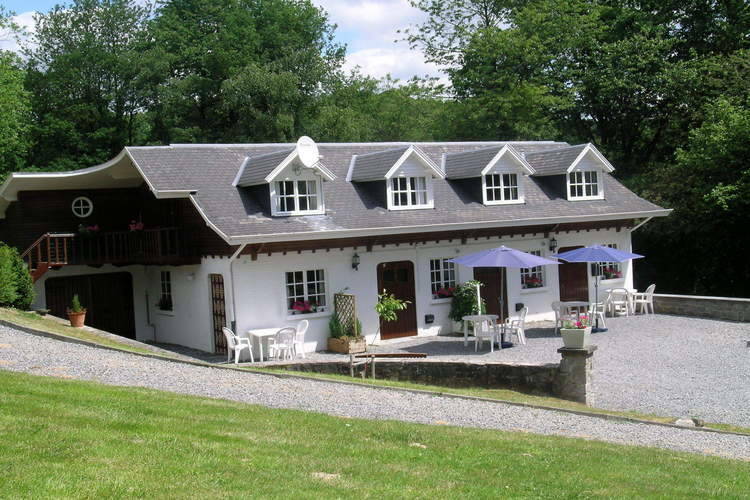 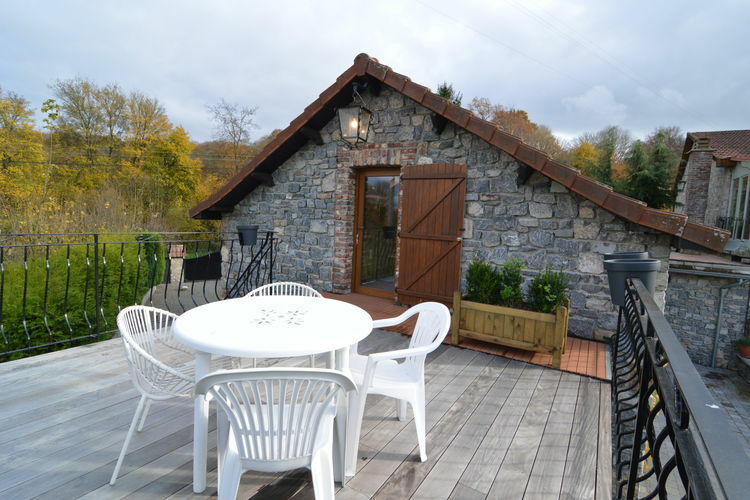 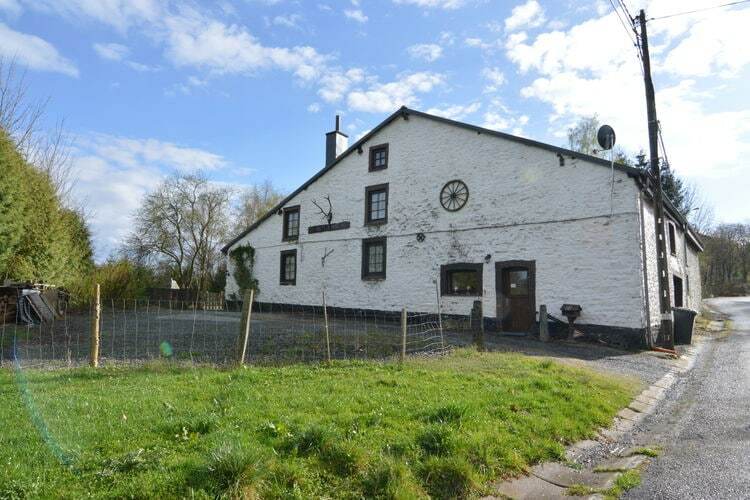 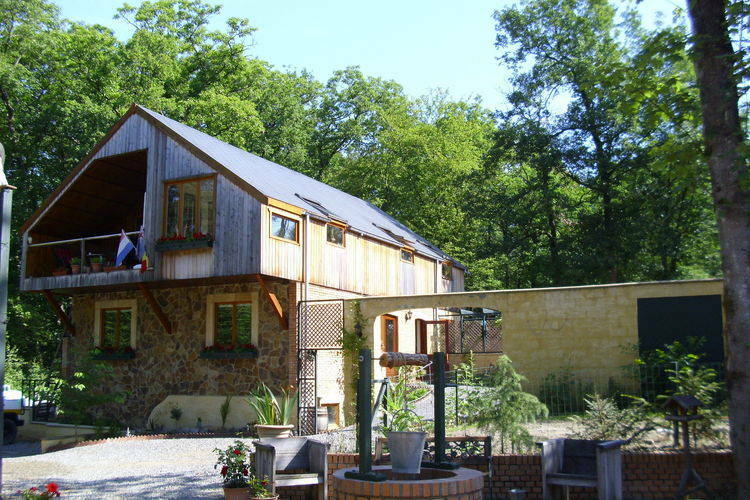 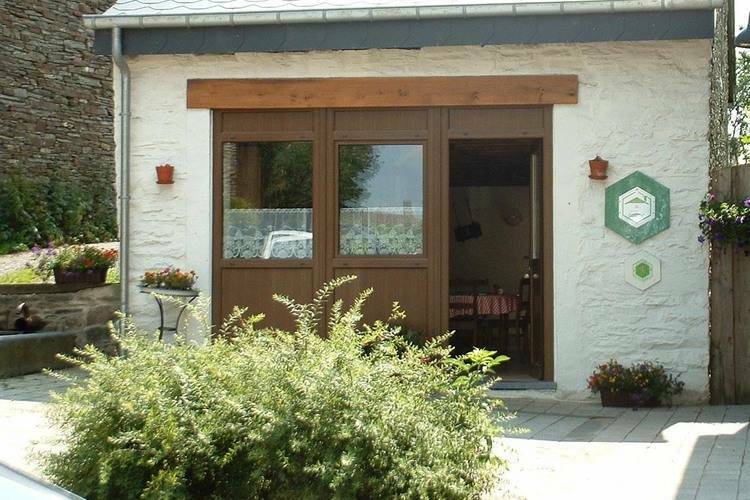 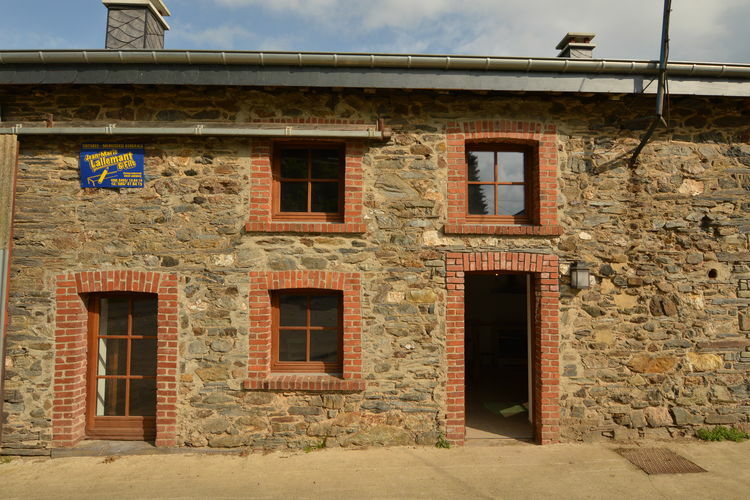 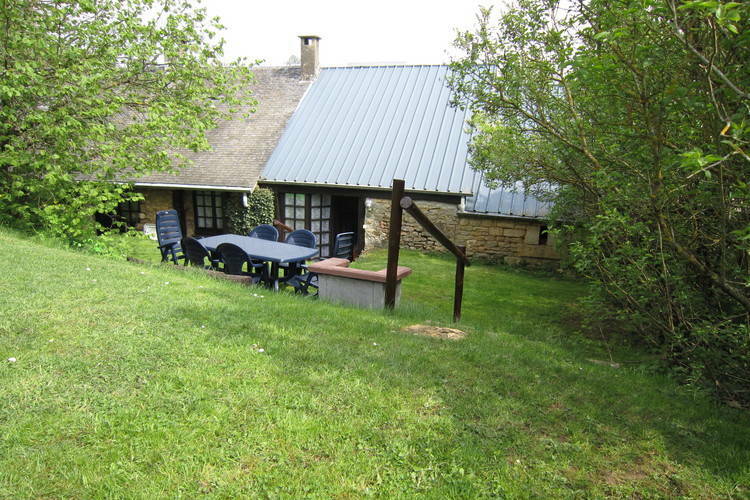 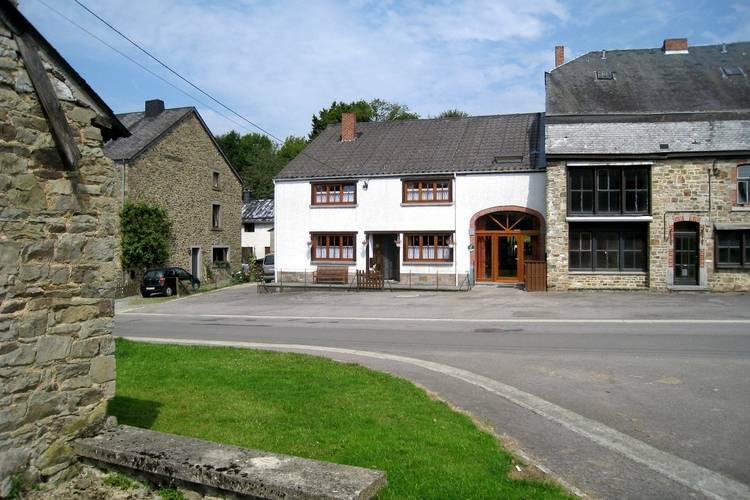 Beautiful villa located in the vicinity of Houffalize, comfort and relaxation guaranteed!